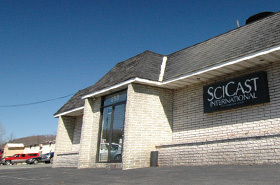 SciCast International is an integrated products, tool design and die cast metal manufacturer located in Pennsylvania. 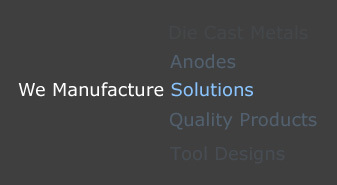 With 50 years of operating history, the Company provides corrosion management products, die cast products (precision aluminum and zinc), and tool design services for the military, communications, and marine markets. SciCast has established a reputation for developing innovative high quality products in the corrosion market and is a leading supplier of exclusively aluminum sacrificial anodes. The Company is committed to providing innovative and practical solutions for its customers through continuous improvement of its processes and products. We continue to provide an environment that emphasizes Business Integrity, Workplace Safety and the Opportunity for growth for all of our associates. © 2019 SciCast International. All rights reserved.